The 54-year-old was remanded into custody until his trial on September 17 at Wolverhampton Crown Court. 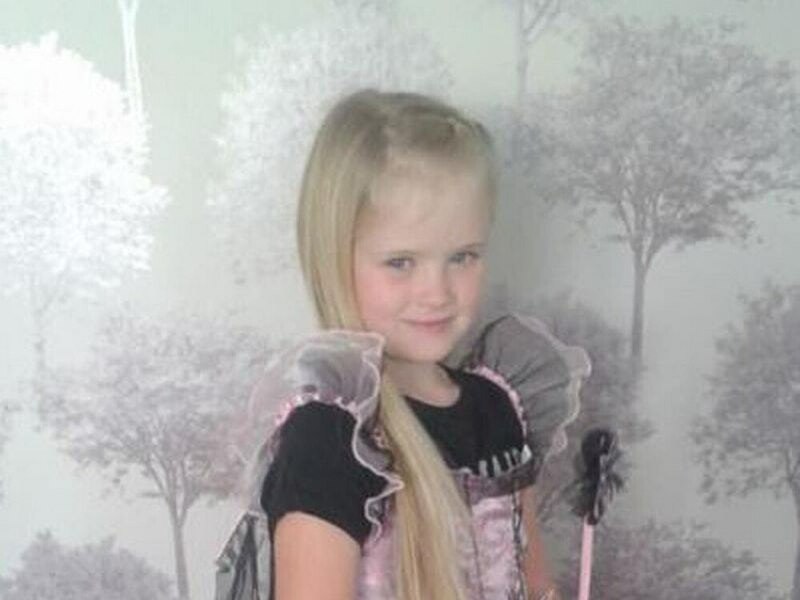 The father of eight-year-old stabbing victim Mylee Billingham has pleaded not guilty to her murder. William Billingham, 54, was arrested after Mylee was found with knife wounds at her father’s bungalow in Valley View, Brownhills near Walsall, at around 9.15pm on January 20. The schoolgirl died from her injuries in hospital on the same day. Her father was taken to Birmingham’s Queen Elizabeth Hospital for surgery to injuries caused on the same evening. Wearing a grey shirt and spectacles, the defendant spoke only to confirm his name and to enter his not guilty pleas to both charges in a 20-minute hearing. Judge James Burbidge QC remanded Billingham into custody until his trial on September 17 at the same court.